International broadcasting is one of the principal means of presenting a country’s perspective, views and values to foreign publics and their leaders, and a fundamental component of a nation’s public diplomacy. This study surveyed the international broadcasting operations of ten major broadcasting nations – the UK, US, France, Germany, Netherlands, China, Korea, Japan, Canada and Qatar (Al Jazeera) – to examine the relationship between public diplomacy and international broadcasting, identify major industry trends, and consider the implications for Australia. Australia’s international broadcasters have survived and even prospered over decades of erratic direction and funding. However, they operate in a policy and funding environment which hinders them in keeping pace with rapidly-evolving international developments. If the government persists in its current mode of under-resourcing …. Australia will struggle in this intensely competitive environment to maintain audiences and an effective voice in the region. The international broadcasting industry has experienced a period of rapid expansion and transformation, with entrants like Al Jazeera securing strong footholds in regions of strategic significance. Technological developments are transforming international broadcasting, with serious ramifications for traditional media such as short-wave radio. The resilience of Australia’s international broadcasters has been severely tested by poorly coordinated and erratic support from government. In December last year, the Australian Broadcasting Corporation commissioned the Lowy Institute for International Policy to conduct a study on international broadcasting as an element of a nation’s public diplomacy. 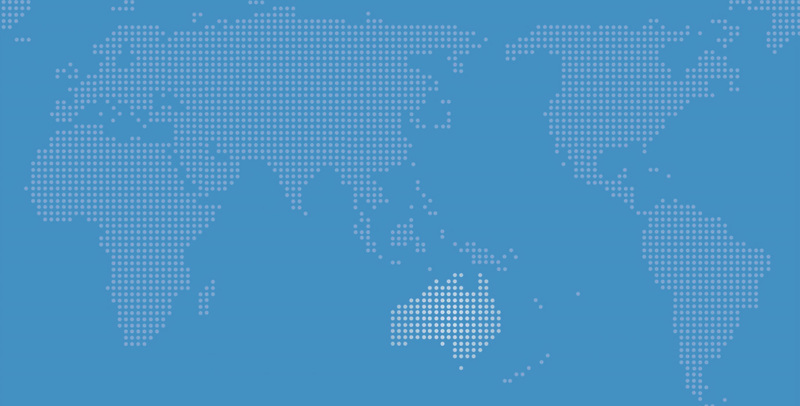 The Lowy Institute was asked to investigate international broadcasting in Australia and internationally, focusing on its role in the public diplomacy programs of governments both in the developing and developed world. In particular, the ABC wished to examine the rationale behind the apparent escalation in governments’ investments in international broadcasting and in public diplomacy generally, in order to determine the options for an effective and realistic international broadcasting effort for Australia. The Lowy Institute conducted two extensive research trips: the first to major broadcasting nations in Asia (China, Japan and Korea) and to the United States and Canada. The second research trip covered the established broadcasters in the United Kingdom and Europe (France, the Netherlands and Germany) and the newer broadcaster based in Qatar, Al Jazeera. The researchers visited relevant government ministries of each broadcasting nation, together with the broadcasters themselves. Additional interviews were conducted with external commentators from research institutions and think tanks. Combining the results of its field work with extensive desk research of the current literature and web-based resources, the Lowy Institute has prepared this report – the first of two reports for this project. The second report will focus on the Australian context, applying the findings of the research to the Australian situation and drawing conclusions about the options for the Australian government in achieving an effective international broadcasting future for the nation. The topics covered in this report range from a critical review of each government’s public diplomacy programs and its aims and objectives for international broadcasting, to developments in the international broadcasting arena – the major evolutions and trends witnessed over the last decades.